Eric Moore, the son of Earl Moore, is an Enrolled Agent (EA). Enrolled Agents may represent taxpayers before the IRS after passing a thorough examination covering all aspects of taxation and by meeting yearly education requirements. 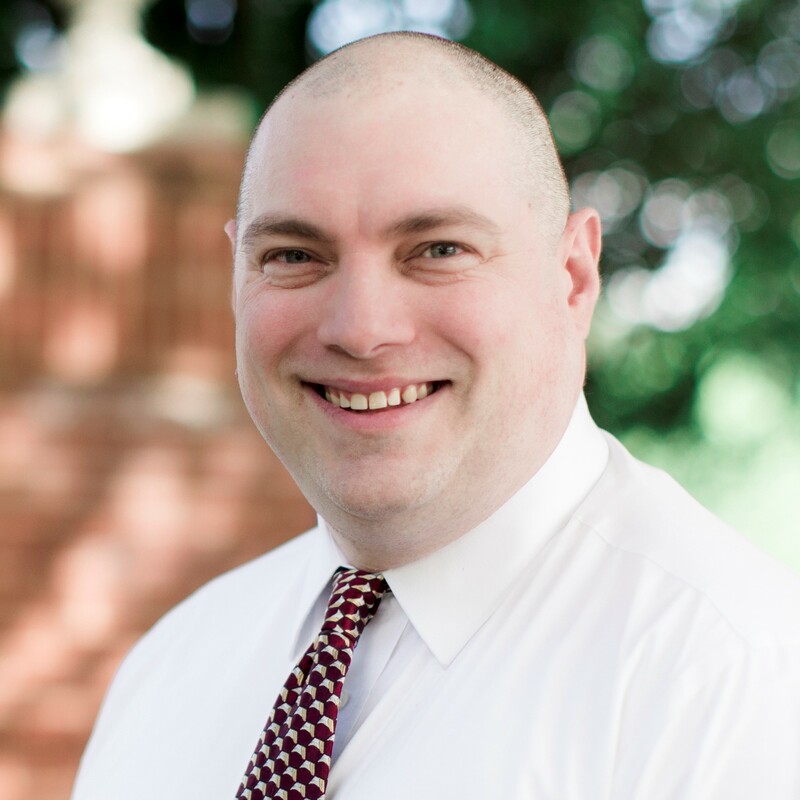 Eric has a bachelor’s degree in Accounting from the University of Richmond and the E Claiborne Robins School of Business and is currently enrolled in the Masters of Accounting program at Gardner-Webb University. 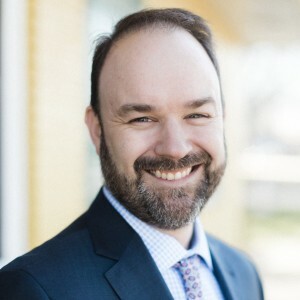 He is a member of the National Association of Enrolled Agents, the Virginia Society of Enrolled Agents, the National Association of Tax Professionals and the National Society of Accountants. Eric graduated from the National Tax Practice Institute earning Fellow status. NTPI Fellows have earned the highest level of education in client representation before the IRS. Eric began his career with Reynolds Metals as a cost accountant and remained with them through the Alcoa transition as a plant controller. After eight years, Eric moved on to become the controller of Merit Medical Systems, Inc in their Chester, VA location. In January of 2011, Eric officially became the President of E W Moore & Co. He and his wife, Amanda, have a beautiful daughter, Stella, twins, Eli and Nora, a cat, a dog and a horse. 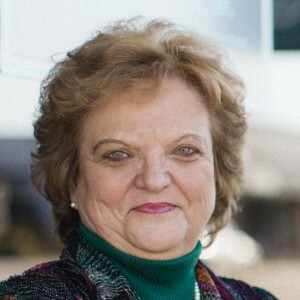 Judy is the wife of the late Earl Moore and has been a fixture with the company since 1995. Judy keeps the office running during tax season with her passion for our clients, many of whom she has worked with since she started. 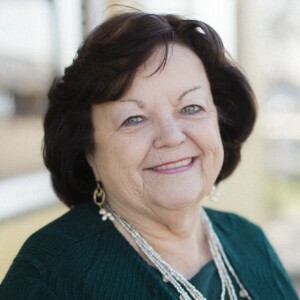 Judy enjoys reading, watching movies, scrapbooking and spending time with her children and grandchildren. Heather White joined our team in 2017 as an accounting assistant. Heather manages the reception desk and is a certified QuickBooks ProAdvisor in both the desktop and online versions of the software. This allows her to effectively serve the bookkeeping needs of our clients. Heather also assists in the payroll processing for business clients. Heather is very active in her church and enjoys spending time with her family. If you have ever been to Chick-fil-a in Ashland, you have probably seen her getting a sweet tea. 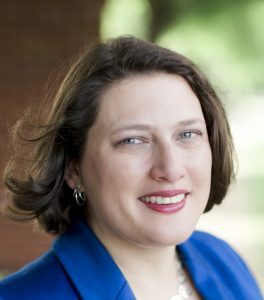 Marc graduated from the University of Richmond in 1999 with a Bachelor of Science degree in Business Administration with concentrations in both Accounting and Finance. Marc has lived in Virginia for 24 years now, but he is a native New Yorker. In 2017, Marc passed the Enrolled Agent exam to add to his 16+ years of experience preparing taxes. When Marc is not preparing tax returns or answering tax questions, he enjoys playing cards with his friends and taking trips to visit his family in Florida, Texas and New York. Marc also enjoys cooking and watching movies with his daughter, Jocelyn. Pat Smith joined our team in 2015 to assist with payroll and client administration during tax season. Pat has over 30 years’ experience working in payroll. Pat enjoys singing in the church choir, reading, going to the beach and spending time with her children and grandchildren. Earl Moore, CPA founded this company based on his love of helping his clients and his community. He built the company on the foundations of honesty and integrity. These were principals he strived to achieve in all aspects of his life. He was a family man in every sense of the word and a true southern gentleman. Earl was diagnosed with Chronic Lymphocytic Leukemia in 2007 and lost his battle with this disease on April 7, 2009. "We began working with Eric Moore from E W Moore & Co early on last year and he has changed EVERYTHING for us! He’s been so helpful and has explained the whole process of this side of a business to us step by step! Which is good for us creative brains! While having Eric on board has definitely been an investment, it’s one that we seriously can’t even put a price tag on!" "I have used EW Moore for several years. They make the whole process of getting my taxes done very easy, and they explain things very well. Meeting with Eric always gives me confidence that I'm getting solid tax advice, and they are always flexible to work around my schedule." Click here to read more about what our clients are saying.